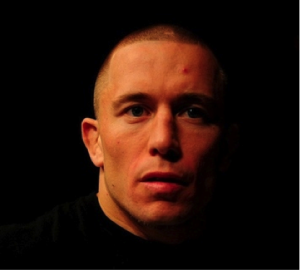 Keith Jensen: Van Damme or GSP? 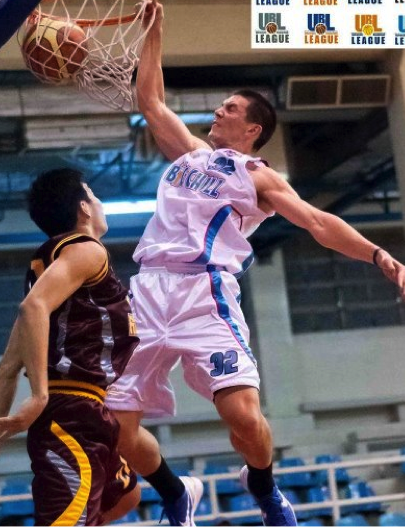 LA Tenorio is not the only thing that has got Barangay Ginebra eager to kick off Season 38. 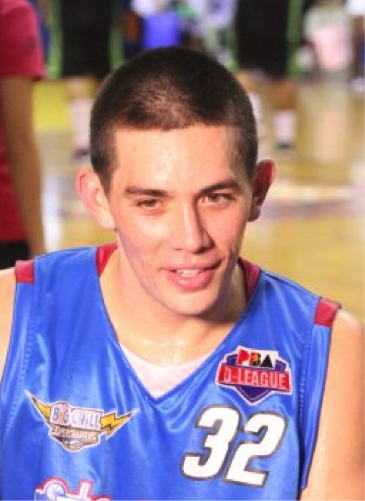 Rookie Chris Ellis has been showing a lot of promise, too, dunking at every opportunity and practically leaping tall buildings at a single bound. 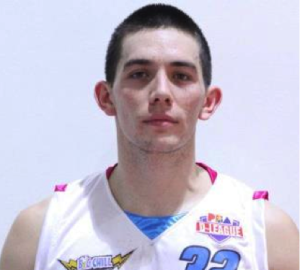 But the coaching staff’s also been rubbing their hands with glee at acquiring former Big Chill hotshot Keith Jensen. At 6’4” and with enough muscle to give a young Rudy Hatfield a run for his money, the guy’s been posting up old hands like Beau Belga and showing off his clean shot at tune-up games. 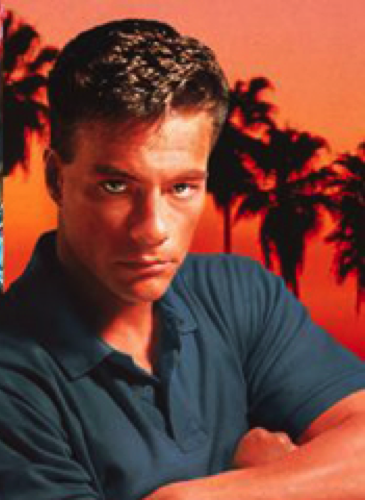 His teammates are even calling him “Van Damme” now… and he does kind of resemble the action star if you squint your eyes. 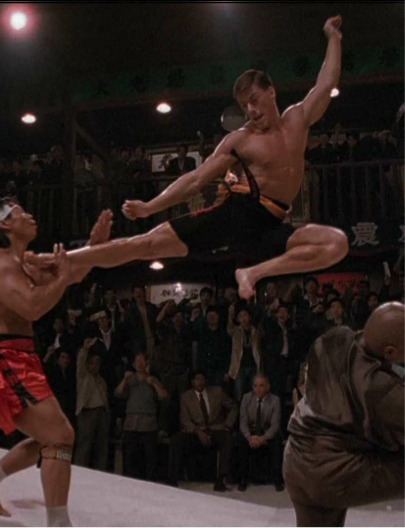 Though if he bulks up more in training, the final look may be a little less Street Fighter and a little more UFC.